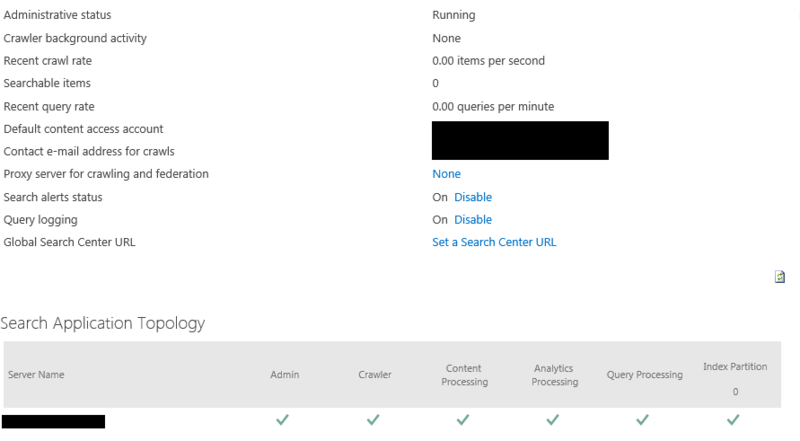 The variations feature in SharePoint Server 2010 and SharePoint Server 2010 and SharePoint Online makes content available to specific audiences on different sites by syncing content from a source variation site to each target variation site. When users visit the root site, they are redirected to the appropriate variation site, based on the language setting of their web browser. Content on a target variation site can be translated into other languages before it is published. Variations can be used only on sites that are created by using one of the Publishing site templates, or on sites for which the SharePoint Server Publishing Infrastructure feature was activated. It describes the elements of the variations feature; provides an overview of site, list, and page creation for variation sites; lists some limitations of variations; and describes scenarios for using variations in SharePoint. This article does not describe the tasks that are involved in planning a solution that uses variations. 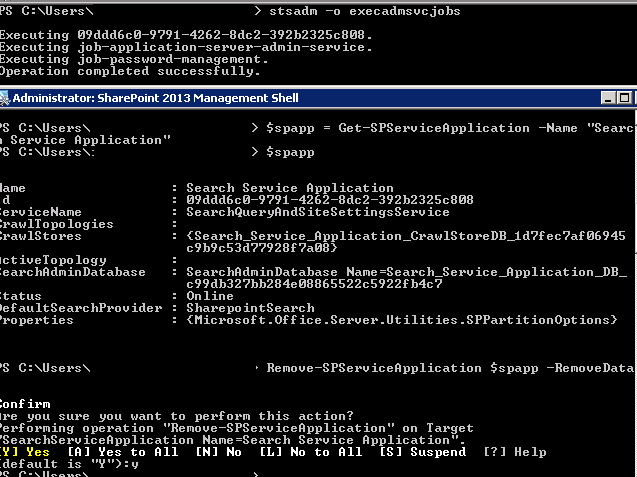 For information about how to plan to use variations in your solution, see Plan for variations in SharePoint Server 2013. This article also does not describe how to create variation labels and hierarchies. For information about how to create a variation site, see Create a multi-language website. SharePoint Server 2013 has several features that enable you to support users in different regions or users who speak different languages. You can use these features to create websites in different languages and to enable users to view the user interface of a site in a language other than the one in which a site was created. If you plan to use variations with multilingual sites, there are additional steps that you must follow to enable multilingual support for the variation sites. For more information about how to plan multilingual sites, see Plan for multilingual sites in SharePoint 2013.